Aprilia Caponord 1200 prices start at Rs. 18.05 lakh (Ex-Showroom). Aprilia Caponord 1200 is available in 2 variants and 1 colours. The claimed ARAI mileage for the Aprilia Caponord 1200 petrol is 12 kmpl. Has all the bells and whistles of a proper adventure tourer without compromising on style. 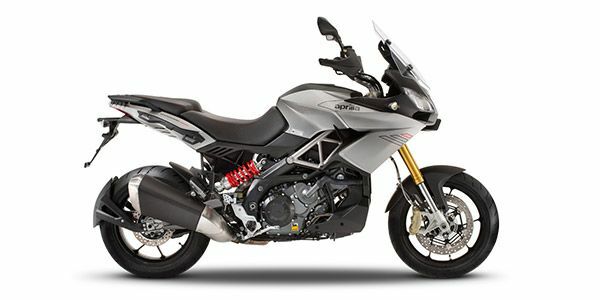 With the Caponord 1200, Aprilia makes its maiden attempt in the world of adventure bike. Though it has the underpinning of the Dorsoduro 1200, by employing clever electronic aids, the boffins at Aprilia have turned the Caponord into a world-class adventure tourer that offers stiff competition to the Ducati Multistrada.